Keep those hand warmers handy, this extreme cold snap is sticking around for another week. 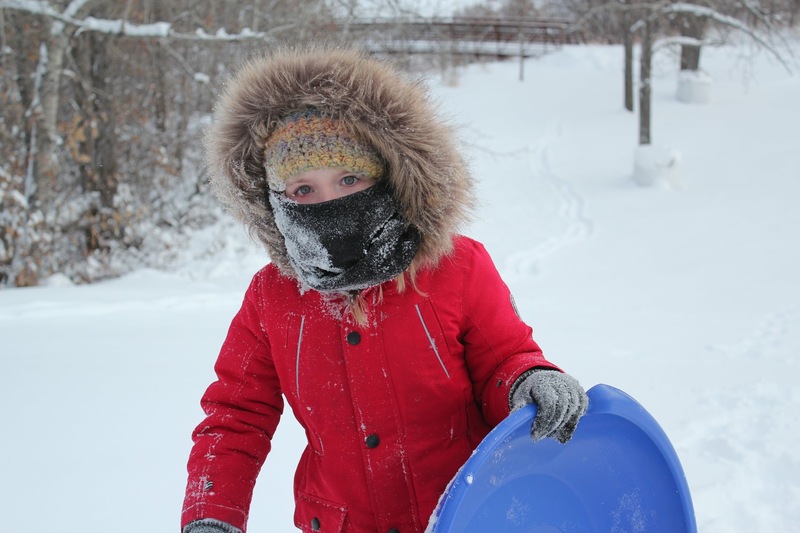 Environment Canada issued an extreme cold warning on Saturday, February 2. As of Saturday, February 9 that extreme cold warning remains in effect for most of Alberta. Environment Canada is describing this as a ‘multi-day’ episode of very cold wind chill values between -40 and -50. This extreme weather is expected to stick around through the weekend and into Wednesday, February 13, with a projected high of -14 degrees.